The first podcast from Mama Bear Studios! 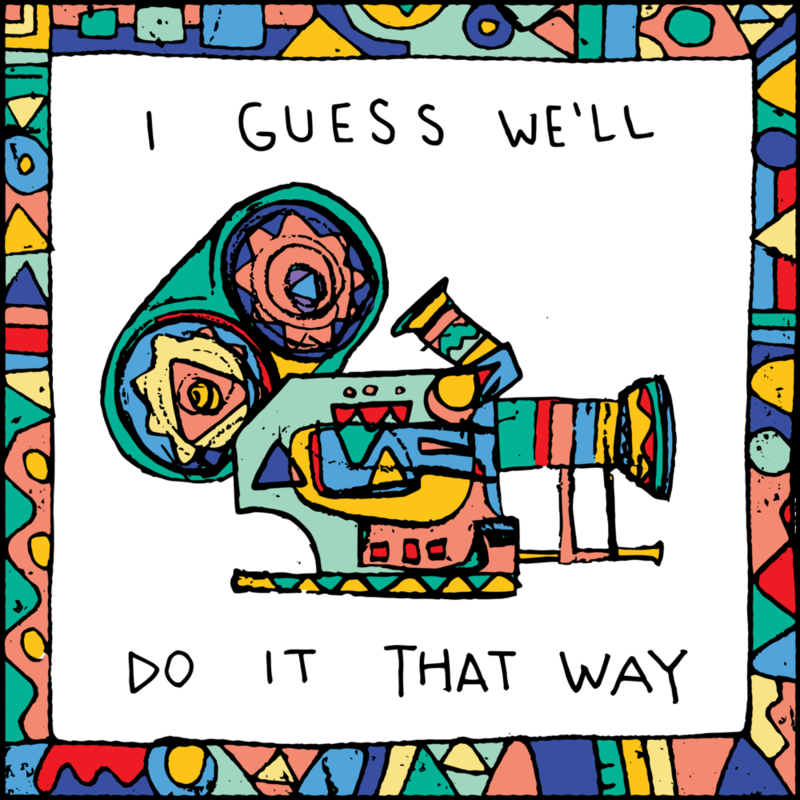 “I Guess We’ll Do it That Way” is a conversational comedy podcast where Isaiah Smallman (Mama Bear's Co-Founder and CEO) and Jon Schimpf talk about life, pop culture and Zay's progress as he directs his first feature film, Rollers, a dramatic comedy about a struggling concert venue. When they're not on a random tangent, Jon grills Isaiah about the actual process of making an independent movie. How do you get actors to sign on? Where do you get money? What do producers do? What happens if the movie's terrible?! At the end of the day there are things Isaiah doesn't know... like will this movie even get made? But that's the real fun of the show. Because when you're making a movie you start with a vision and you make a plan. Then you realize your plan was never actually going to work and you begin the real job: making choices, finding compromises, and trying to build your vision in spite of the constant hailstorm of reality raining down on your parade.